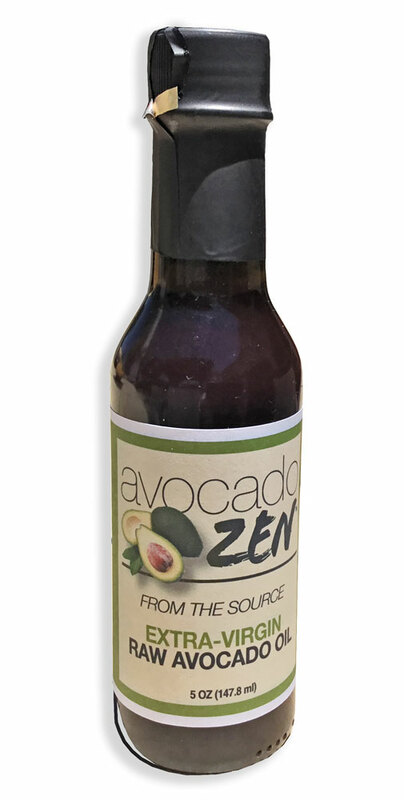 "Avocado-Zen" oil only uses Grade "A" fruit from our own Hass avocado grove in southern California. As a boutique supplier, we stress quality over quantity and we use a mechanical cold-press system that only extracts a small percentage (the best) oil from the avocado pulp. We peel, seed, and inspect every avocado by hand. No skins or seeds are pressed and no inferior quality fruit is used. Although water and some enzymes are permitted in extra-virgin production guidelines, we add nothing to our oil. The skins, seeds, and pulp that contains the remainder of the oil is put back into the grove as compost. 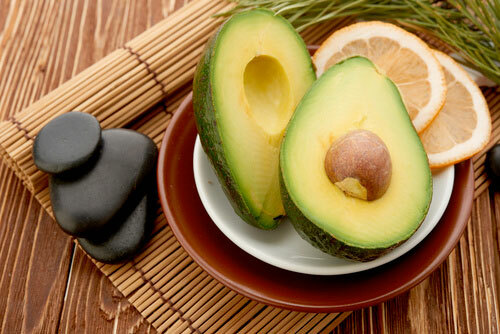 Avocado oil is considered one of the healthiest oils available and its many uses are still being discovered. 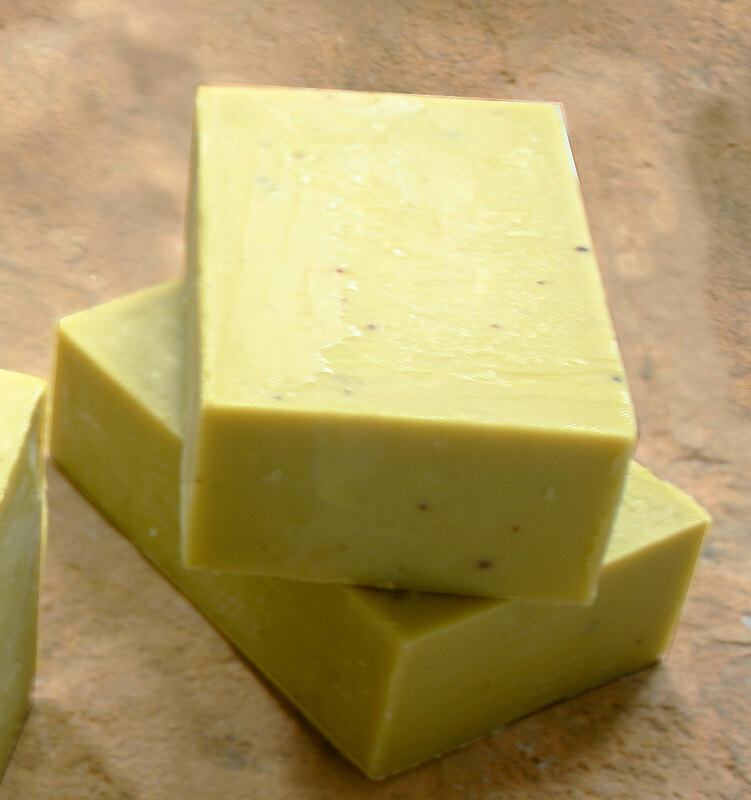 It's ability to penetrate the skin (quick absorption rate) makes it a great carrier oil for various lotions and soaps. From a carrier oil, massage oil, hair treatment, skin softener, inflammation treatment, cholesterol reducer, treatment for gum disease, cancer retarder, burn treatment, and even a wood treatment... it is clear that avocado oil is very unique and we may have only scratched the surface in our understanding of its benefits. Avocado oil is high in Mono-Unsaturated fat, Vitamin A, B1, B2, D, and E. It also has a great source of Omega-3 Fatty Acids, Fiber, Lutein, and Oleic Acid. Avocado oil (from Hass variety) contains 70% to 75% mono-unsaturated fat, 10% to 14% polyunsaturated fat, and 10% to 14% saturated fat. This is similar to high quality olive oil in it's fat profile. But avocado oil also contains higher amounts of lutein, a compound known to help the macular region of the eye and higher levels of beta sito sterol, a compound that lowers bad cholesterol. Our oil is raw and has not been pasteurized, purified, or refined in any way. As with any "raw" oil, we recommend it for External Use Only if you are not processing or heating it before use. Extra-Virgin Avocado Oil is concentrated and contains nutrients and Fatty acids (good fats) that are not in other grades, so we recommend testing it on a small patch of skin before using it as a lotion or cream. (see What is Extra Virgin? for details on avocado oil standards).